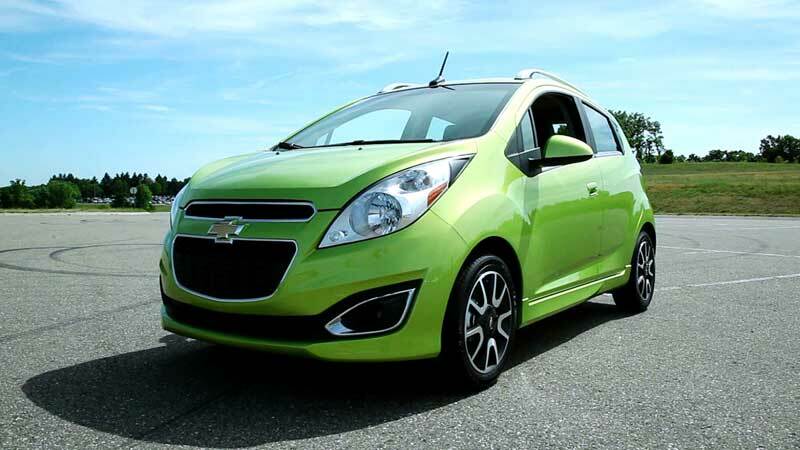 The Chevrolet Spark to come with 15-inch 'dubs' ... but they nice, though. 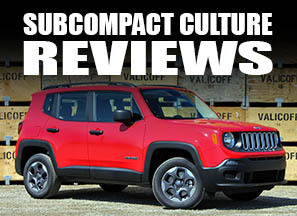 "Hooking up the Spark with 15-inch dubs, making it the only vehicle in the segment to come standard with alloy wheels and increasing its performance and style street cred." Really? I mean ... really? C'mon Chevy, you've GOT to know what "dubs" are (20" wheels). However, whoever wrote the press release (and whoever approved it) obviously didn't. Anyway, I'm still looking forward to the release of the Spark. It should add some mainstream to the A-segment (meaning it's not a super small Scion iQ or Smart ForTwo). This "dub speak" did, however, remind me of this clip (a little NSFW language). Maybe they're talking about the Spark? DETROIT – The Chevrolet Spark, a mini-car currently sold in 100 markets worldwide, will debut in the U.S. later this year with new features specifically targeted to appeal to the urban millennial market. Giving the Spark the ability to conquer steep inclines and declines with Hill Start Assist and equipping the Spark with a sixth sense with Panic Brake Assist – both standard on Spark and new to the mini-car segment in North America. Hill Start Assist aids drivers in cities known for hilly terrain – such as San Francisco – by holding the vehicle in place while the driver switches from the brake pedal to the gas. Panic Brake Assist detects situations where emergency breaking is needed and automatically engages maximum braking force. Squeezing Spark into the tightest of parking spaces with a length of only 144 inches and 63 inches wide, which is 37 inches shorter and 8 inches narrower than the Chevy Cruze. Connecting Spark owners to their friends, music, videos and photos with a radio that features a seven-inch diagonal color touch screen equipped with the Chevrolet MyLink infotainment system, which provides users with access to Pandora and Stitcher, Bluetooth and navigation. MyLink also makes it possible to connect a smartphone or other USB device to play movies, display pictures and download contacts for hands-free calling, allowing for a full in-vehicle media experience. 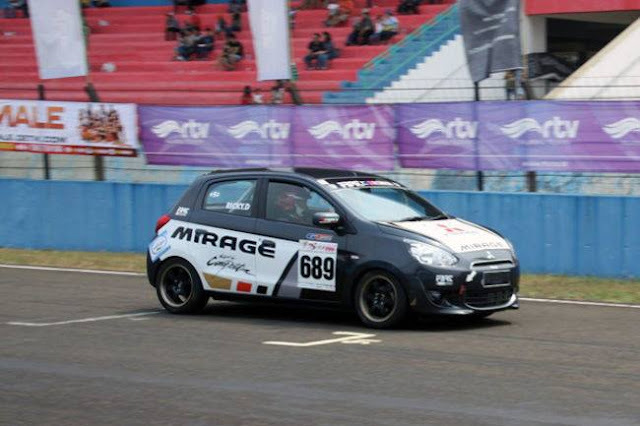 Packing extra horsepower under the hood with modifications to the engine displacement and enhancements to the ride and handling, giving the Spark more power and better handling at higher speeds. Giving the Spark a facelift with a deeper grille and restyled fog lamps for a sportier, more aggressive style. The Spark will arrive in Chevrolet showrooms later this year. For more information, please visit www.chevrolet.com/spark.